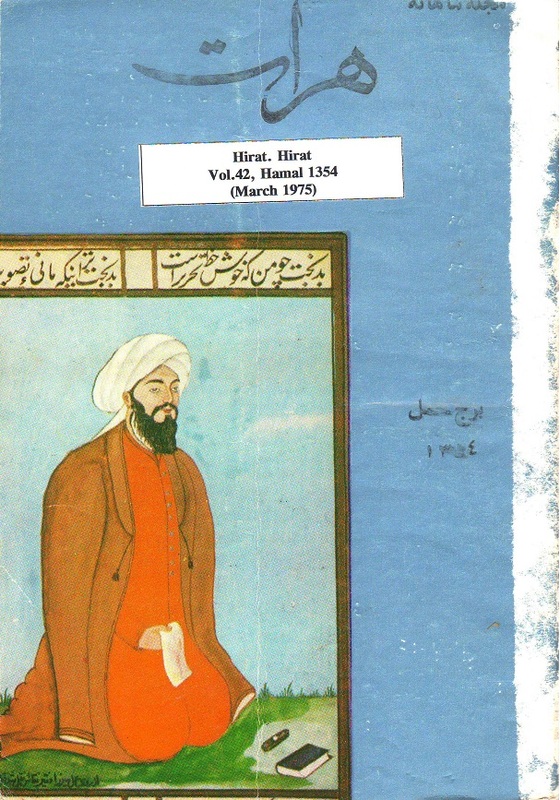 MEMP (Middle East Materials Project) and SAMP (South Asia Materials Project) have each contributed funds to preserve Afghan titles collected by the Library of Congress Field Office in Islamabad. These materials include holdings from 1924 through 2010 and cover the last years of the monarchy's rule in Afghanistan, civil war, foreign invasion, and the rule of the Taliban. The collection of materials includes general newspapers, cultural periodicals, and the publications of organizations as diverse as the Lawyers Association, trade unions, the Ministry of Defense, and the Ministry of Information and Culture. The titles were published in several Afghan cities and are in Pushto, Persian, and Dari languages.